For those who surf the web in their firefox a good news, Mozilla’s community browser Firefox will be soon available for All Symbian devices and Windows mobile devices in the form of Fennec Mobile Browser. Now the Fennec is in Beta and released for Nokia’s Internet device N810. Considering the most of Symbian softwares are released first on N800 and N810, it shouldnt be too long before we get Fennec for other Symbian devices. Mozilla also is developing Fennec for Windows Mobile Platform and would be launched along with Symbian launch. Fennec is poised to be main competitor for Nokia’s S60 3rd version builtin browser Opera Browser and Windows Mobile IE. 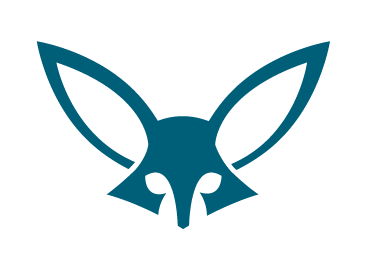 Fennec team aims to achieve following features for Fennec in the initial stable release. 1. Faster/Simple and less memory hungry broswer with intuitive mobile UI. 2. Support for all the features of desktop Firefox engine like AJAX meaning ‘FULL’ web browser unlike other mobile browsers. Developers need not worry about writing a separate web page except adapting for the disaplay size. 3. Secure Browser implementation which will mimic its desktop brother. 4. Fully integrated application instead of just browser, aim is to make Fennec fully compatible with other phone feautures like Call,Contacts,Mapping applications and even more. 5. With addons Fennec will act like a mobile platform itself. The Fennec team is also working on some of the cool touch screen UI proposals which could hit Iphone later but expect Fennec to be available on Nokia N97 much earlier than Apple’s Iphone.